More than 170 years ago scientists found the basis for the use of solar power. But it took another 120 years before it the use of solar energy was made technically possible. Today, the so-called photovoltaic is an integral part of our energy supply. A city in Spain had a very special idea of how it can be used to generate electricity. The development of solar energy is a real success story. 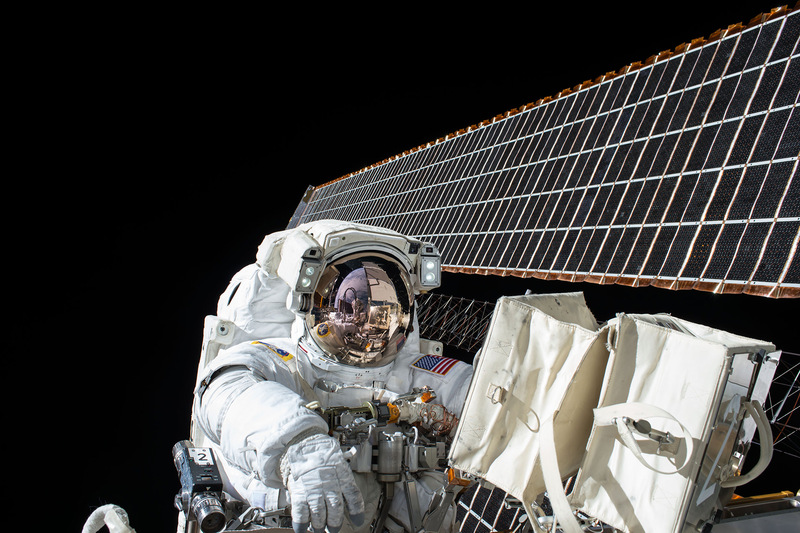 At the end of the fifties, space travel began using the first solar modules for satellites. Soon the foundation was laid for the use of solar power. Today, solar modules are omnipresent in our lives. They supply calculators with energy as well as parking meters. They line roofs and facades. And also SONNENGLAS® stores the rays of the sun and thereby produces light. 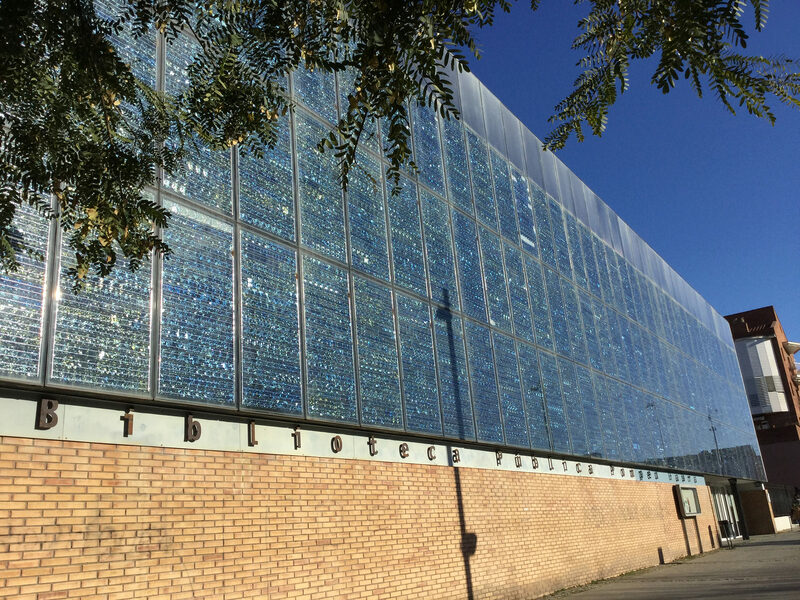 Almost 20 years ago the planners of the Biblioteca Pública Pompeu Fabra in Spain had another brilliant idea on how the principle of photovoltaics - that is, the transformation of incident light into energy - can be implemented with great vision. It was the first project of its kind in the European Union. The library opened in 1997 in Mataró, Spain, and looks like a typical modern library from the inside. Bright, lots of light wood and glass. There is plenty of space here. As a visitor we can look up to the roof. The reading room upstairs is elegantly accessed via a ramp. But the real trick is something else. Because the builders of the public library had a special idea how the building can be illuminated. You get the idea when you leave the library. The city of Mataró, located on the Mediterranean coast and 20 kilometers north of Barcelona, has harnessed the power of the sun to power the 2,640 square meter building. Mataró has around 100,000 inhabitants. The sun is shining here about 2,300 hours a year. Visually, the library contrasts sharply with the green field. The library is rectangular, its main facade 225 square meters and south facing. The silicon solar cells flash in blue. They are installed on the south façade and thus constantly recharged by the sun. The facade of the building consists of semi-transparent polycrystalline solar cells. There are also other photovoltaic panels on the roof. Thanks to this construction, the library produces enough electricity to cover a large part of its own needs. If the sunlight is insufficient, the library will take power from the grid. Conversely, if the photovoltaic generator produces more energy than it needs, it will give it power to the grid. In the reading room, we really enlighted.